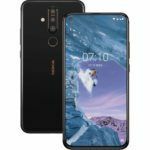 Finnish smartphone major Nokia announced the launch of its 2019 flagship Android smartphone the Nokia 9 PureView at MWC 2019. 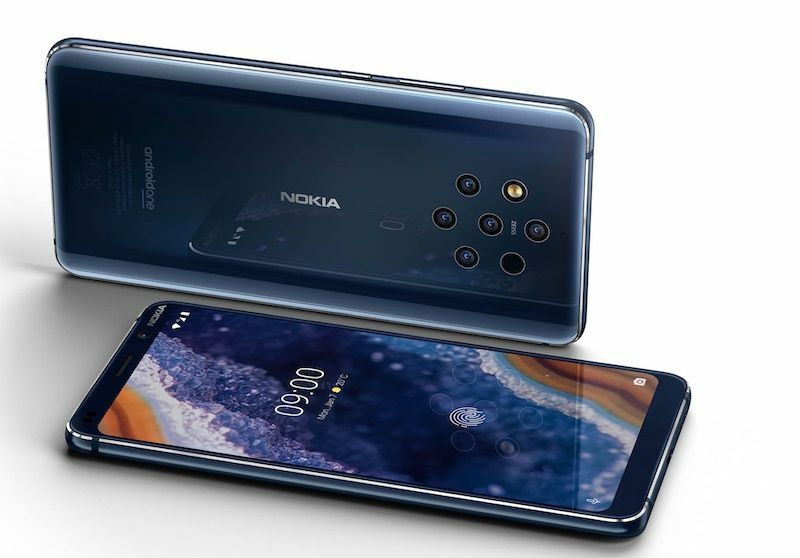 The Nokia 9 PureView stakes claim of being the first smartphone on the planet to feature a penta camera setup at the rear. The five camera array, according to Nokia, endows the phone with flagship grade imaging capabilities. 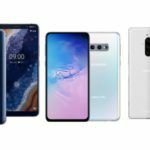 The handset is also host to several other flagship-class features that we will talk about in this article. Let us now take a closer look at the spec-sheet of the Nokia 9 PureView. Since the Nokia 9 PureView is an out and out camera-centric device, it makes sense we talk about these aspects of the device first. The Nokia 9 PureView, as mentioned earlier, features a five camera array on the rear panel with all the lenses featuring ZEISS optics. All five cameras are capable of capturing 12-megapixel images with the lens boasting of f/1.8 aperture. Three of the five sensors are dedicated to monochrome imaging while the other two sensors collect RGB data. The Nokia 9 PureView, at least on paper, should have the best monochrome imaging capabilities of any handset thus far. That said, we would have liked at least one of the lenses to feature ultra wide-angle capability. Nokia claims that all five sensors collectively manage to collect more than 10-times the amount of light a single color sensor does thereby positively impacting low light imaging. 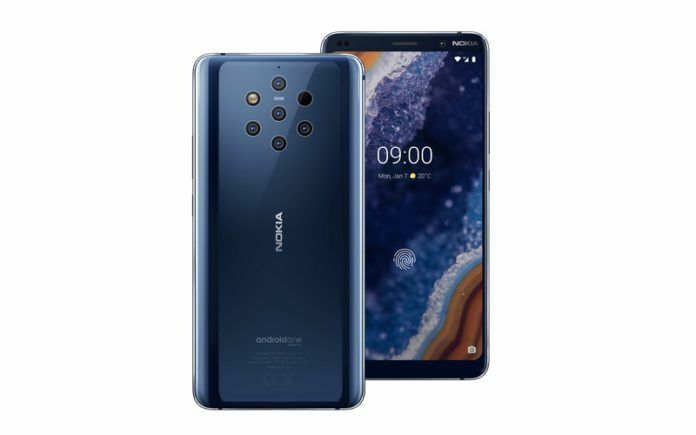 Nokia goes on to add that the five sensor array allows the handset to capture every single image with HDR which also means that it is capable of 12.4 stops of dynamic range. The phone also features a dedicated imaging co-processor that allows it to process and compute a large amount of data collected by the five sensor setup. Helping the user eke the most out of the stellar camera hardware is Nokia improved Pro Camera UI that now boasts of additional features. The phone also captures RAW images in the popular DNG format for easy post-processing in collaboration with Adobe. In fact, the Nokia 9 PureVire comes with Adobe Photoshop Lightroom pre-installed for editing images on the go. As for the front facing camera, this one happens to be a single 20-megapixel sensor that is capable of capturing decent selfies. The five camera setup aside, the Nokia 9 features slightly dated hardware. The SoC, for example, is the Qualcomm Snapdragon 845 chipset that was used on flagship devices from 2018. 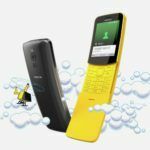 The handset comes in a single variant with 6GB of RAM and 128GB of internal storage. The pOLED display on the Nokia 9 PureView measures 5.99-inches across and boasts of QHD+ resolution. This panel also gets a layer of Corning Gorilla Glass 5 for added durability. Additionally, the phone is also IP67 water and dust resistant. As for the battery, the Nokia 9 PureView gets a 3320 mAh battery with support for Qi wireless charging. 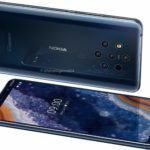 The Nokia 9 PureView is also the first Nokia to feature an in-display fingerprint scanner. The device does not feature a 3.5mm audio jack but does come with a USB Type-C to 3.5mm adapter. 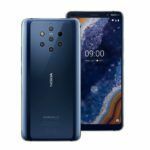 Like other Nokia handsets, the Nokia 9 PureView also runs the latest stable version of Android 9 Pie and will also receive priority updates for the foreseeable future. Nokia is yet to confirm the availability dates for the Nokia 9 PureView here in India. In other markets, the phone will go on sale immediately and will carry an average price tag of USD 699. This translates to a price tag of nearly INR 50,000. Whether the Nokia 9 PureView is truly worthy of that price tag can only be said once we get to use and review the handset.